If you’re planning a wedding, or one of your BFFs is, of course one of the biggest decisions you have to make is where to have the bachelorette party. And there are tons of fun options. But it can be tough to figure out how to have a budget-friendly bachelorette party, while still having a memorable time with all your girls. 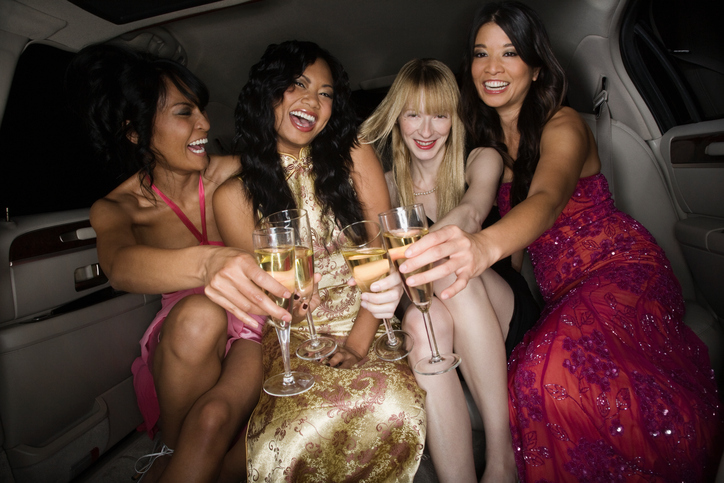 Bachelorette parties can be pricey, especially since almost everyone turns them into a full weekend event these days. 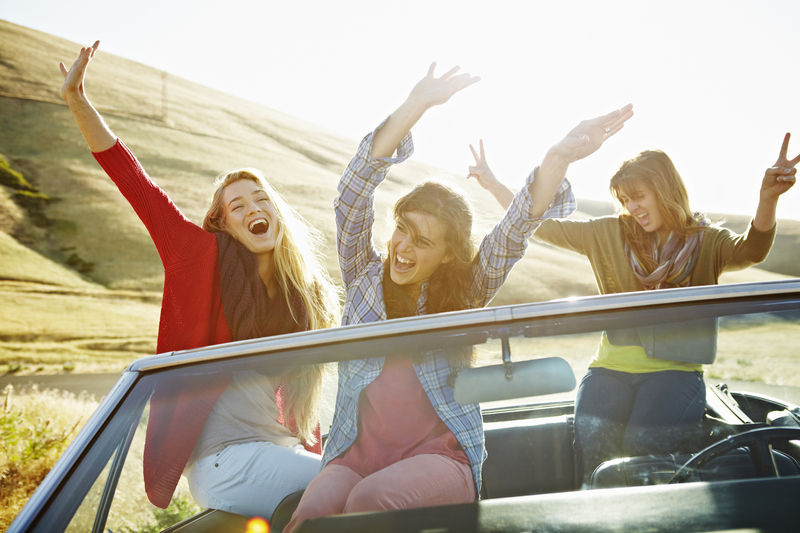 However, we’ve got some tips for weekend getaways that won’t break the bank, but will show your girls an amazing time. How many of us can say that we’ve truly seen everything in our home cities? There are always new adventures to try, new bars to hit up, or that tourist-y locale that you never get around to visiting. To cut costs for your bachelorette, make this the time you explore the world right around you. Booking a fun hotel or AirBnB in town will give you the experience of traveling without the cost of getting there. Plus, you might find new reasons to love the city you’re in! Flights make up the big chunk of our travel costs. So if you cut those out, your weekend getaway won’t be as pricey. Take a road trip to a nearby fun city, and make the drive part of the fun. Stop at a few scenic spots for Instagrammable moments, make sure to pack lots of fun snacks, and play road trip games. 3Rent a cabin on a nearby lake. It’s always fun to spend time on the water, but not all of us live near enough to make the ocean a budget-friendly option. But there are lakes everywhere that give you the same relaxing feeling of being on the water, but without the huge cost of traveling. Find a lake house or cabin to rent, and you’ll all feel like beach babes in no time. Plus, calmer lake waters mean watersports and boat rentals, which could add some fun and fitness to your girls’ weekend. 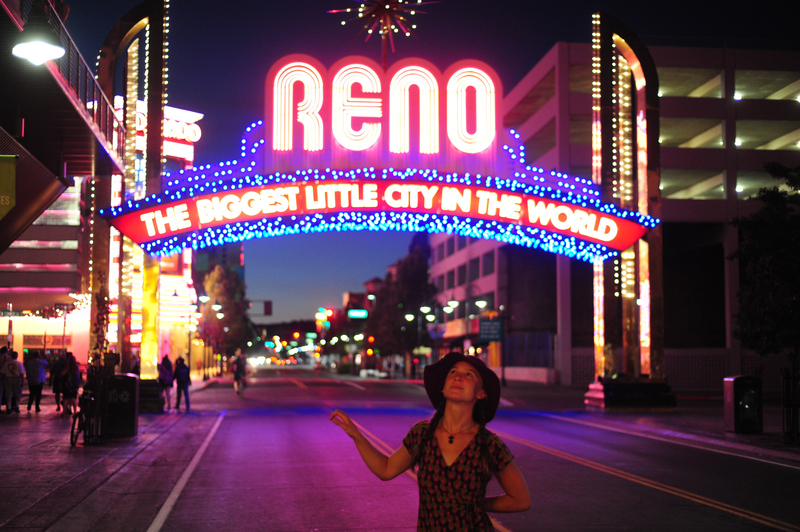 4Visit Vegas’ cheaper cousin – Reno. If your heart is set on casinos, gambling with your girls, and getting your party on, but Vegas is just a little too pricey, Reno, Nevada might be a perfect option. Reno features a smaller but still fun group of hotel casinos, and your dollar stretches way further. The Biggest Little City in the World still boasts an all night party lifestyle with a little less strain on your wallet. 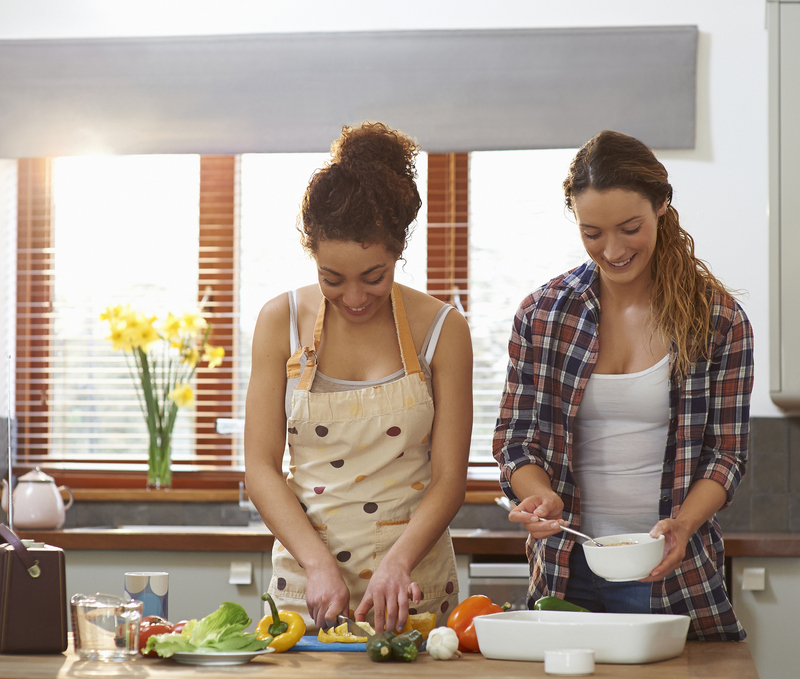 5Book an AirBnB and make cooking part of the fun. Eating out for every meal on a weekend can get seriously pricey. That’s why the options we have now on AirBnB or VRBO make a great money saver. Renting a house instead of a hotel means access to a kitchen, where you can whip up your meals and seriously cut costs. Make a fun pasta bar with your girls or blend up a fun cocktail. 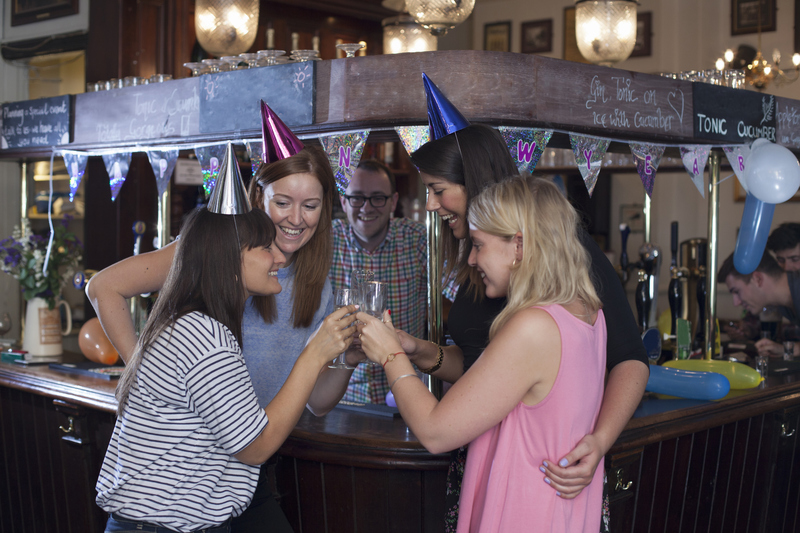 Enjoying the space your renting to celebrate will help cut costs, so when you do go out, you can splurge a little. 6Instead of going away, plan a grown-up sleepover. If you’re really strapped for cash, don’t fret. You can kick it with your girls middle-school style with a totally updated sleepover. Splurge on a fancy wine and cheese spread from your local market, camp out in your living room, and watch some of your favorite movies. 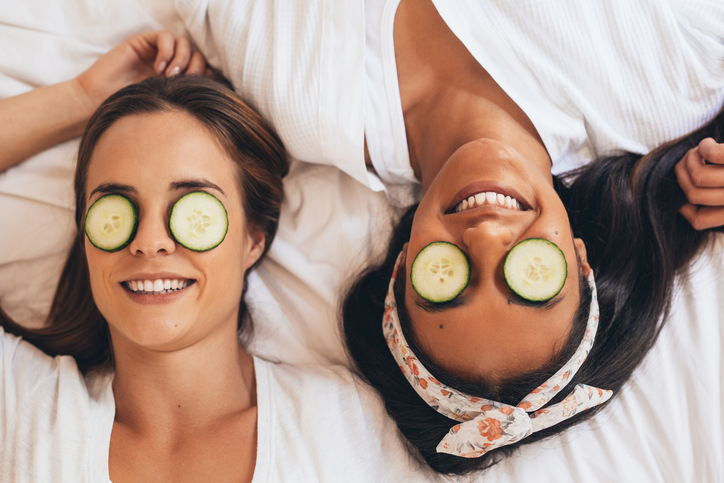 If you’re feeling a little fancy, splurge on a mobile spa service to come give you all a facial or massage. 7Go where your friends are. 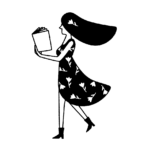 If you definitely want to travel for your bachelorette, but you don’t want to front the cost of flights AND accommodations, try planning your trip around places where you have friends you can stay with. 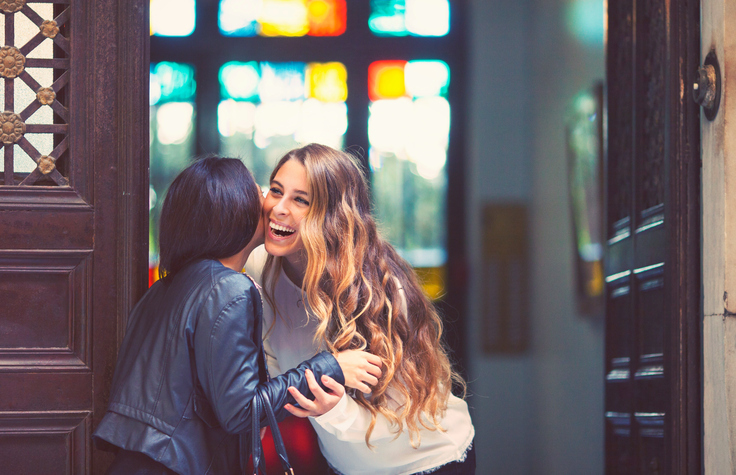 Whether one of your bridesmaids lives in a fun city or you have family that might let your group crash, staying with people you know can slash costs like crazy. Plus, since this person is probably close enough to you that they’re invited to the wedding, tell them their generous hospitality is all the wedding gift you need. Remember, no matter where you are or what you do, your bachelorette is about celebrating you and your girls. So even if you don’t have the funds to go all out, that doesn’t mean you can’t still have an amazing, memorable weekend. Prioritize what’s most important to you and find ways to save on all the rest. We bet your budget and your bridesmaids will thank you.